Millions of pounds have been paid to debt-ridden nursing students to prevent them from dropping out of university courses. Data exclusively obtained by Nursing Standard shows £5.2 million in discretionary funding has been handed out since 2013. In total, 36 universities in England told Nursing Standard that 6,573 nursing students accessed hardship grants between September 2013 and March 2016. Unite national officer for health Colenzo Jarrett-Thorpe says student funding issues, including government plans to cut the student bursary in 2017, are a ‘ticking workforce time bomb’ for the NHS. Mr Jarrett-Thorpe says: ‘Using hardship funds is a temporary solution – we need to fund our students properly. King’s College London (KCL) second-year nursing student Marina Down says she has not managed to procure extra funding support, despite being a single parent with a young daughter. She says her monthly outgoings far exceed her student bursary income. ‘At its most dire point, I had to use food banks as I have had literally no money,’ she says. Common reasons for applying for hardship funds include the demands of basic living expenses, such as rent and mortgage payments and the cost of childcare and IT equipment. In 2014, responsibility for access to these funds passed from the government to universities. 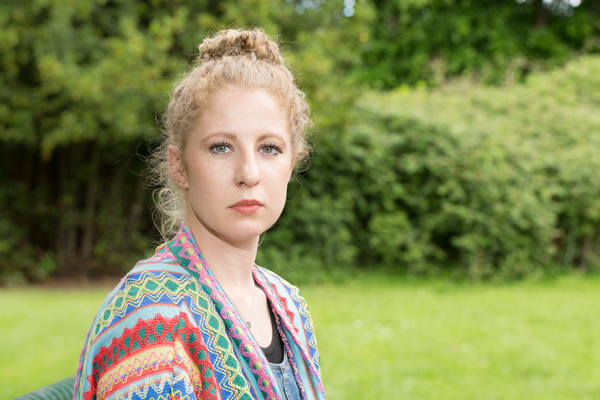 National Union of Students’ (NUS) national president Megan Dunn says: ‘The bursaries and scholarships provided by many institutions are not usually made available to nursing students. An NUS research report published in 2012, found that NHS-funded healthcare students receive a finance package that is, overall, less generous than for other undergraduates in England. Ms Dunn says funding for childcare in the bursary scheme is only available for Ofsted registered and approved providers. Such funding is not always available when nursing students require it – especially for overnight shifts on placement – therefore many students rely on other sources. The issue of gaps in support for nursing and healthcare students is not a new one. In its 2015 statement, the Council of Deans of Health said KCL paid out 63% of its hardship funds to healthcare students in 2012-13. Head of student support, health and wellbeing at Canterbury Christ Church University Karen James says her institution wants students to have the ‘best possible university experience’. What do nursing students say? King’s College London (KCL) Nursing and Midwifery Society president Anthony Johnson says he knows about 20 nursing students who dropped out of studies because of financial difficulty.